Are you thinking to yourself what am I going to do for New Years Eve? 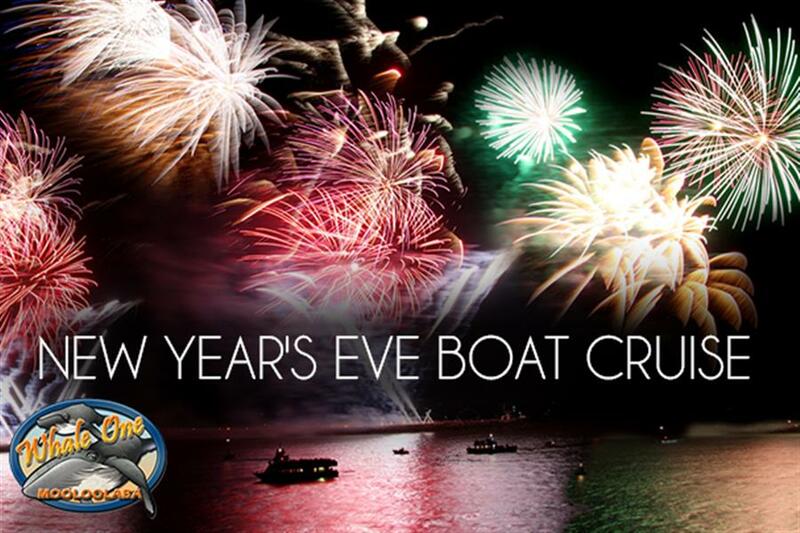 Have a little look at what is happening around the Sunshine Coast this New Years Eve. Description: Gates open at 4.30pm down on the Mooloolaba Esplanade with free family activities, roving entertainment, face painting and food stalls. 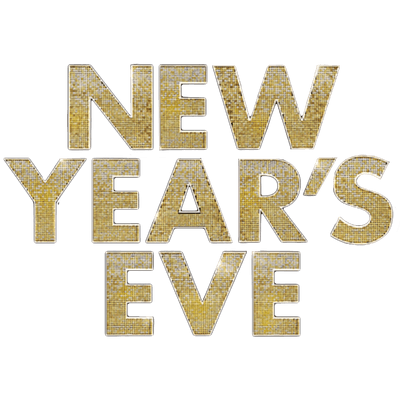 There will be live music on the main stage from Andrew Kirwin Trio, Mason Hope, Dan Horne Trio, energetic DJ sets on the beach stage and spectacular fireworks displays at 8.30pm and midnight. This event is a safe, secure, fully fenced, alcohol and glass free zone. Presented by Sunshine Coast Council. Description: New Year’s Eve at Woodford Folk Festival is one of the highlights of this iconic music, art and cultural festival. Spend the day taking in outstanding musical talent from across the globe, join a dance class, grab a massage and devour delicious eats from the street stalls that line Woodfordia. Celebrate into the night with the amazing lantern parade and fire display.